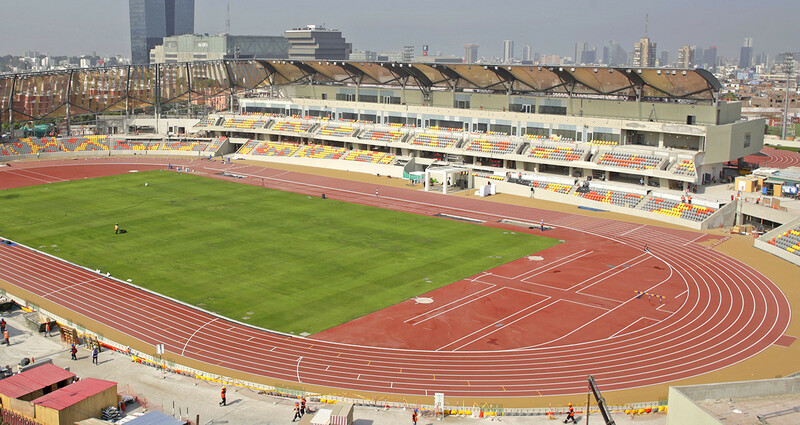 The International Association of Athletics Federations (IAAF) has certified the track to be used for the 2019 Pan American Games in Lima as being a class one facility. An official document recognising the certification was received by Lima 2019 President Carlos Neuhaus and bears the signature of IAAF Technical Committee counterpart Jorge Salcedo. The athletics stadium is one of the main venues of the remodelled VIDENA National Sports Complex in the San Luis District of Peru’s capital. "The IAAF is pleased to certify hereby that the track and field meets all the technical requirements set forth in Article 140 of the IAAF rules for relevant competences," the certificate states. 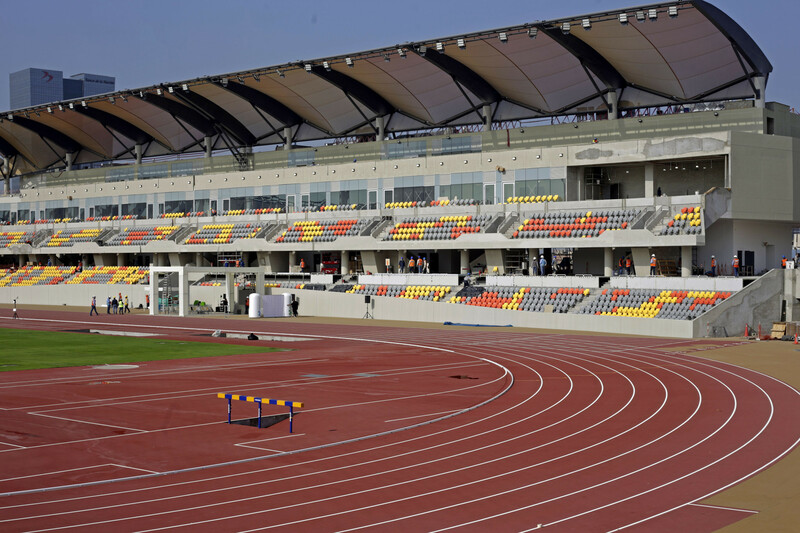 Lima 2019 claim the athletics track has characteristics similar to that used for the 2012 Olympic Games in London and the one which will be used for Tokyo 2020. It was installed on March 1 by Mondo, an Italian firm best known for manufacturing and installing track and field and other athletic surfaces. The process continued between March 9 and 13 with the marking of the lines that delimit the nine lanes. The warm-up track has also been certified as being class one. The certificate is valid for five years. According to the calendar of activities planned by Lima 2019, the stadium will play host to the South American Athletics Championships on May 24 and 25. This will be in coordination with the Peruvian Athletics Sports Federation. The event will provide one of the last opportunities for athletes to secure their place at the Pan American Games, scheduled to take place from July 26 to August 11.